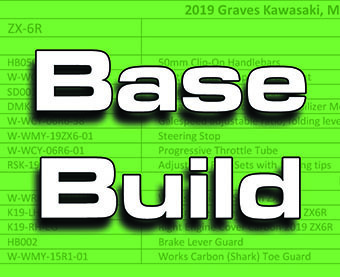 Click Images above for Base model and All Options build .PDF lists. 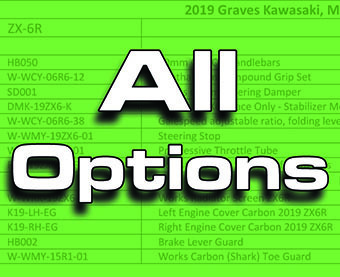 Click images below for a preview of a Graves' built 2019 Kawasaki ZX-6R. Contact 800-867-6480 ext. 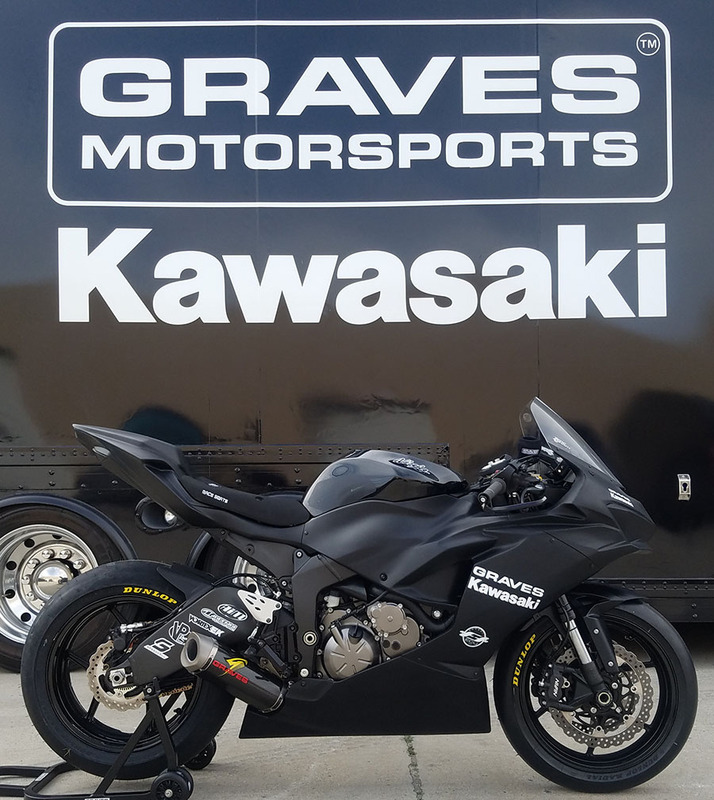 800 to discuss your new bike today!